Celebrating 56 years of Excellence! Every Tuesday we celebrate Welcome Home Tuesdays and invite any prospective new family members to come for a tour between 10 a.m. and 12 p.m. If those times are not convenient, please fill out a form here or contact Mrs. Cassidy at 516-921-7767 to schedule a private tour. Thank you for your interest in St. Edward the Confessor School. 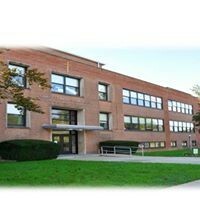 Founded by the Sisters of Mercy 56 years ago, our school continues to evolve to meet the needs of our students. 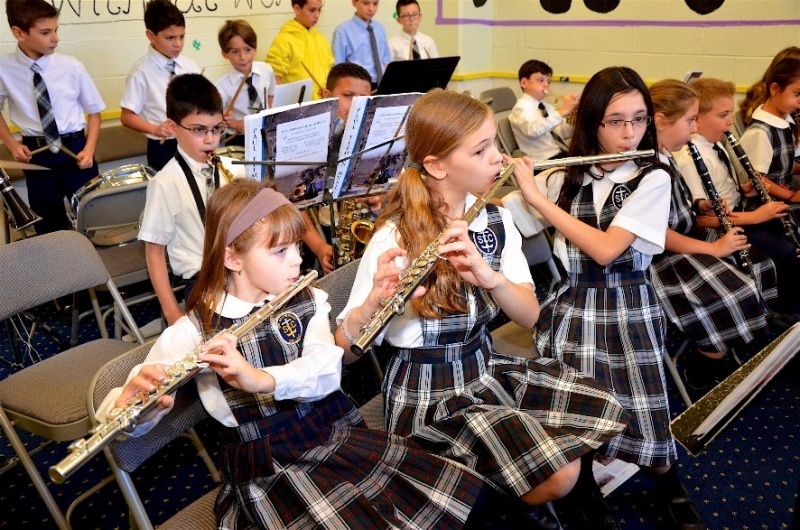 St. Edward the Confessor School in Syosset, New York has a tradition of academic excellence and innovation. 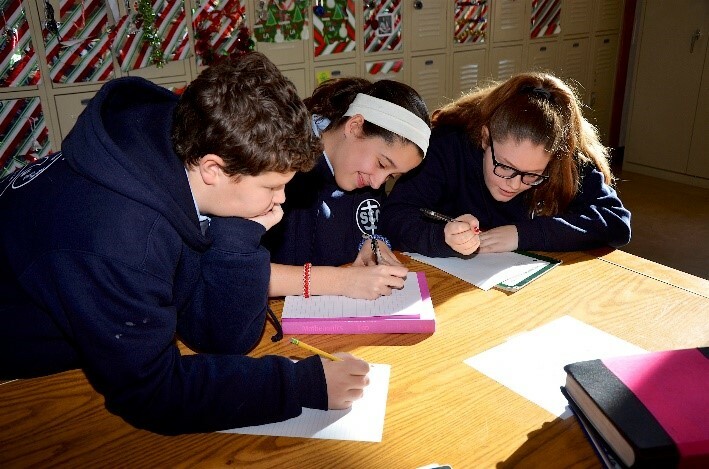 We offer a fully accredited, superior education in a secure, stimulating, innovative, faith-based environment. 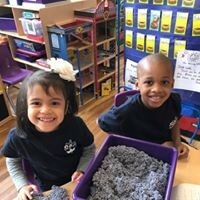 You’ll see that our teachers, administrators, and staff are committed to providing a safe and nurturing learning environment for our students by providing the best learning opportunities for students. 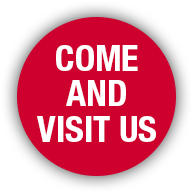 We would love to welcome you to be a part of our family. St. Edwards is a very special school and as we begin our 56th school year I anticipate great things for the year ahead. Our spiritual theme this year comes from our Holy Father, Pope Francis “We all have the duty to do good”. Through this theme, our children will have opportunities to expand our “Bucket Filling program” through exploring how we can do good for one another. 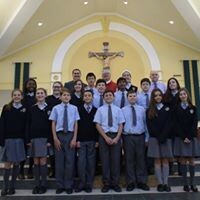 Each day our students develop skills for life through faith-development, challenging academics, leadership opportunities, and service to others. 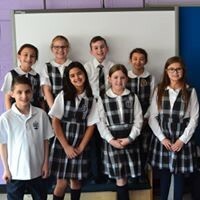 I invite you to join me on a tour to learn more about what St. Edward The Confessor School has to offer for your family; I am confident that after spending some time with us you will see what makes our school such a special place. 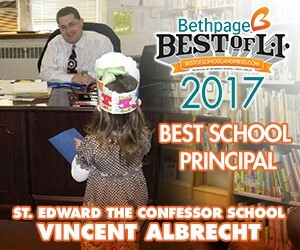 St. Edward the Confessor School is a Catholic faith-based school located in the heart of Syosset, with more than fifty years of excellence in education. 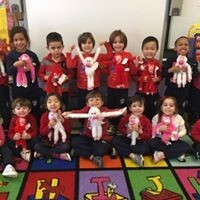 The Early Childhood program provides a strong foundation for the elementary school years, providing multi-faceted activities which allow the children to develop socially and academically. The curriculum in the elementary years uses many strategies to strengthen skills in writing, reading, and comprehension. The middle school students use Chromebooks to take notes, research, and watch tutorials. 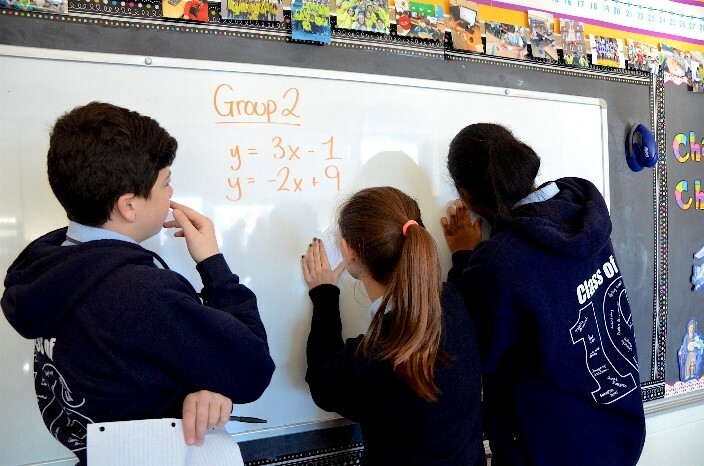 St. Edward’s incorporates 21st century technology including interactive Smartboards, iPads, and robotics.